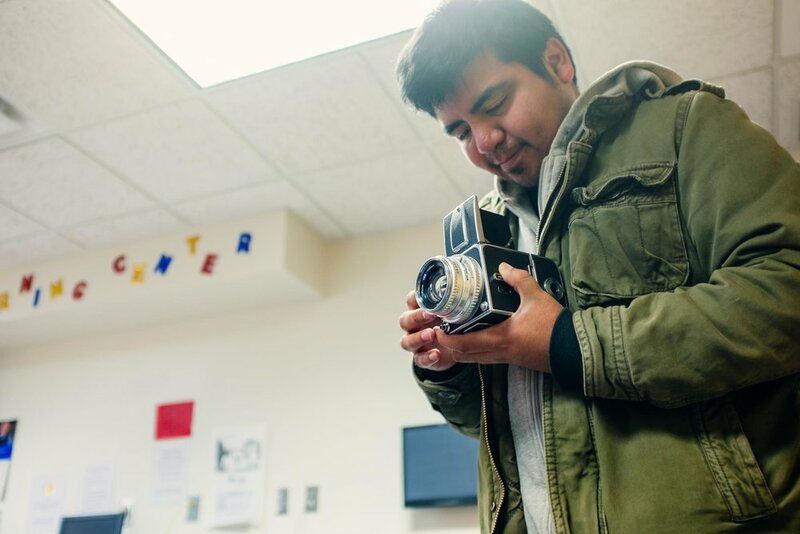 Sergio Flores is an award winning photographer and filmmaker. My name is Sergio Flores and I am a visual story teller. I started with photography in high school and turned to filmmaking in college which has lead to my desire to tell stories in visual mediums. My work touches on subjects from immigration and racism to breaking news and political work. I have worked for newspapers as well as a freelancer with clients including AFP, Bloomberg, Getty Images, Reuters, Univison and Yahoo News. Although my work has been shown in many publications including; The New York Times, The Washington Post, The Wall Street Journal, VICE, New York Magazine, NPR and many others. I currently work out of central Texas and am available for assignments.